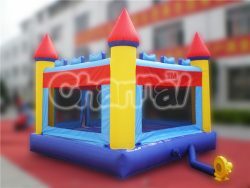 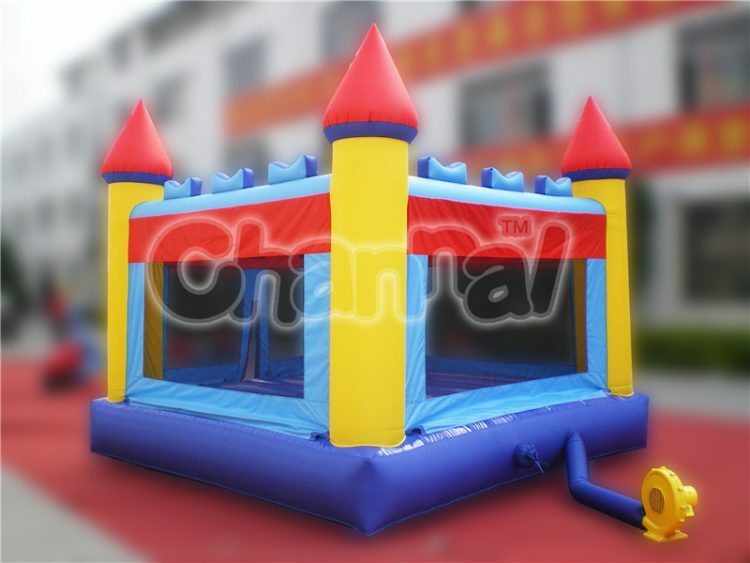 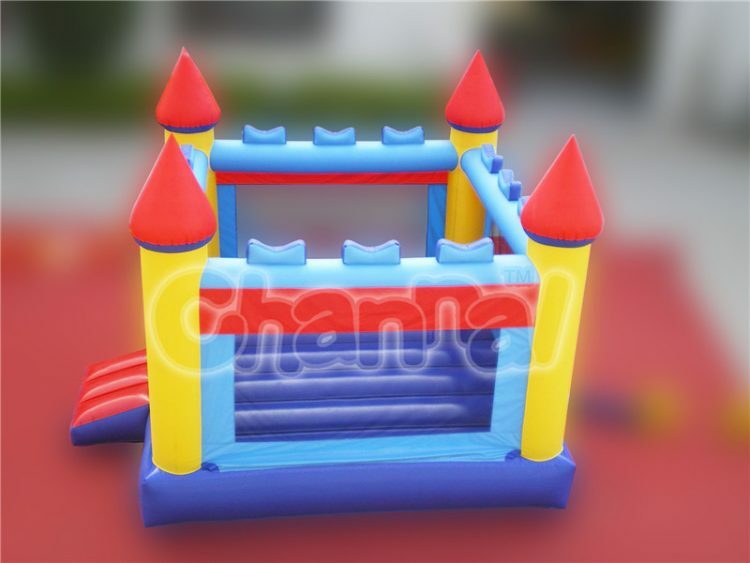 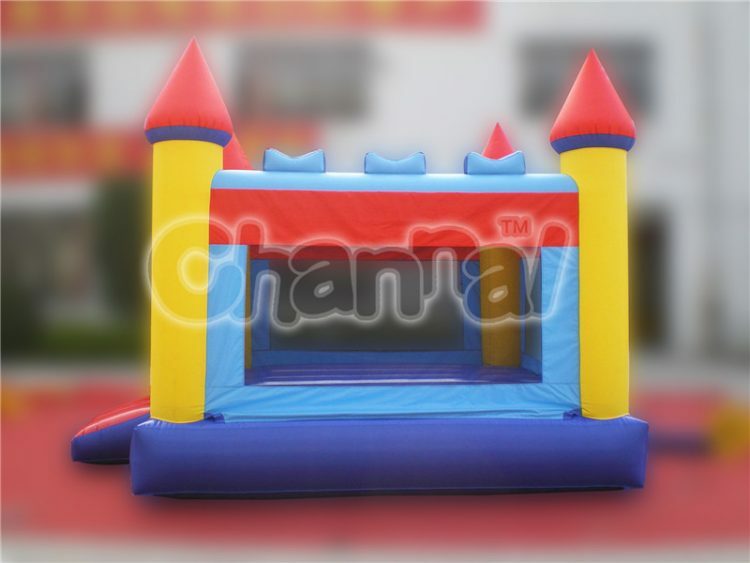 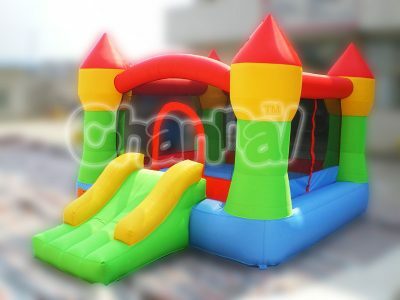 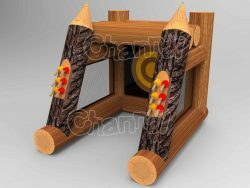 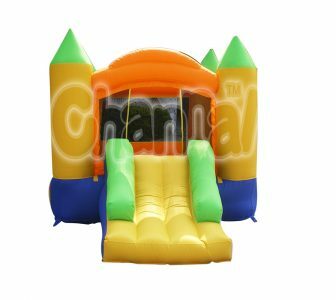 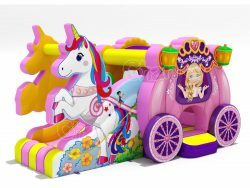 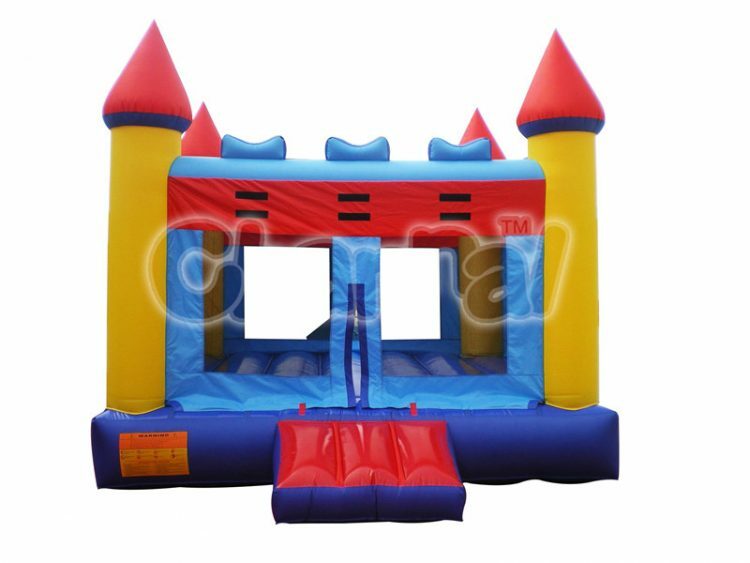 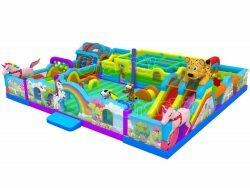 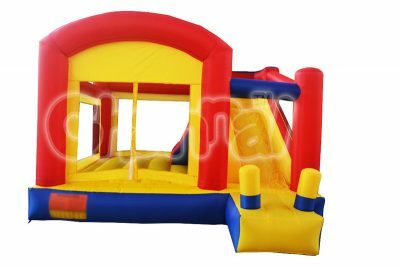 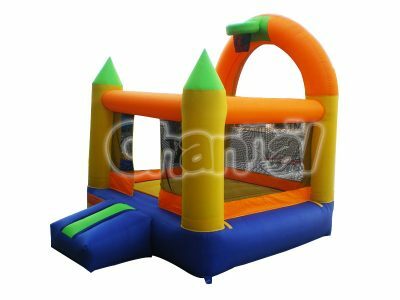 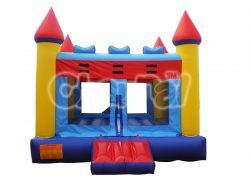 Wanna have your own castle and also you will have fun in there, then check out this inflatable castle bouncer made of heavy duty nylon fabric. This bouncy castle may seem a little common, but surely it will give so much fun to kids and also make sure they are safe at the same time. 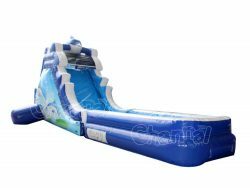 A blower is included.